Technology with difference always makes a difference. 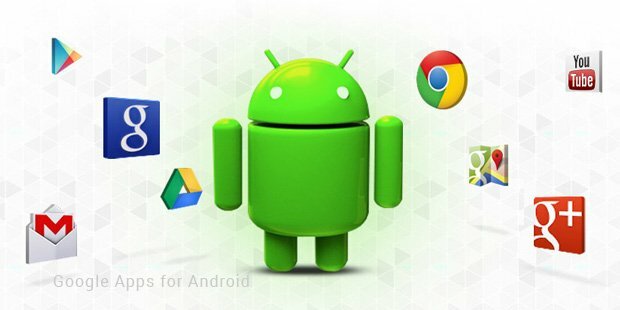 Android is an operating system that swept away all other available operating systems (OS) in the market. It has been around 5 years old and had captivated everyone’s heart very strongly. 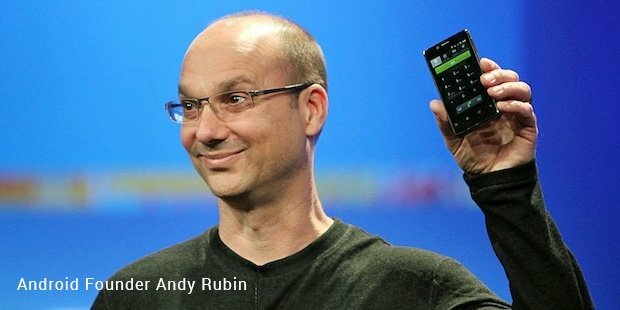 Android is a very unique and a resultant of Google’s continuous quest for upgraded technology. Google also gives away this OS free to many hardware manufacturers so that they can use Android on their devices. Android is the largest installed base operating system till now as compared to the rest of its peers. Most of the companies in the mobile industry move on at snail’s pace, but Google has come very far from other players, delivering the latest versions of Android every 2 or 3 months. Android was first founded in Palo Alto, California, United States. Millions of devices are being activated daily using Android systems. But what Google did differently made it work big. The path was not easy and involved countless efforts and planning. Android was not popular in its initial days.Many features of this operating system are directly dependent on the Google servers. The earlier versions of Android were shut down to enhance the market reach of the latest variants. Android was founded in 2003, but Google acquired it in 2005, i.e. after two years of its foundation. Google then came with its beta version of Android in the year 2007. The first Android device is HTC Dream (G1) and runs on the Android version 1.0. This phone featured many interactive features like web browser, Android market app downloads, Wi-Fi, Bluetooth, etc.After a successful launch of the first version of Android, Google came up with the next version called Android 1.1.This version was launched in the year 2009 and it was released only for T-Mobile G1. The next version of Android came up with more interactive features like faster camera startup, faster GPS, on-screen keyboard, etc. In the same year, Google added features like quick search and voice search, gallery, integrated camera, support to CDMA, etc in its next version. 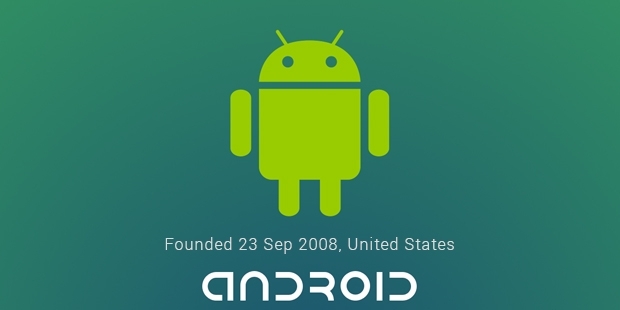 By the end of the year 2009, the Android version 2.0 was launched. This series of was enriched with the features like hotspot support, availability of Adobe Flash, keyboard languages, etc. Android went on reaching new heights by launching newer versions every month, or every few months in a year. This marked the arrival of Android 3.0 in the year 2011. This is one of the best operating systems available in the market. By the end of the same year, Android 4.0 was there for its users.Android is the most interactive operating system available in the mobile industry. Due to its interactivity and ease of use, this amazing OS is expected to take over technology in its very own style.